GetHiking! Take a hike with us - GetGoing NC! In September, we’ll launch our GetHiking! 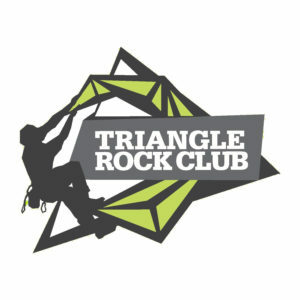 program in partnership with Great Outdoor Provision Co. Throughout the fall, GetHiking! 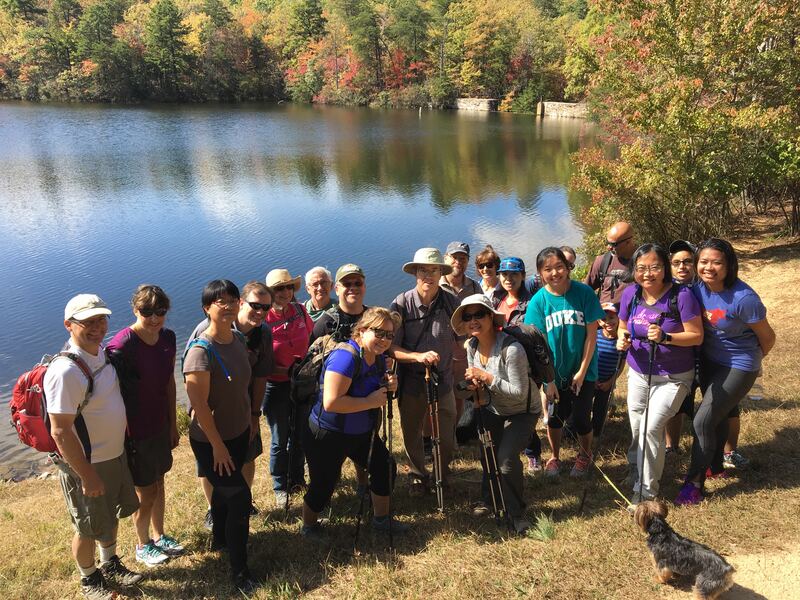 will conduct weekly hikes, most in the Triangle, some to North Carolina’s more distant hiking treasures. Our goal is two-fold. 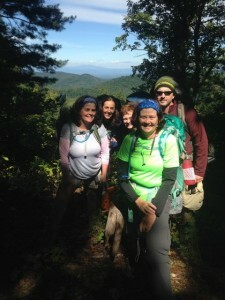 One, to take those of you who have only dreamed of hiking — or perhaps dabbled in it — and give you the tools and experience to become bonafide hikers. And if you already like to get out on the trail, we hope to expand your hiking horizons by exposing you to places you may not know about. And, there’s the chance to win free hiking gear! Beginner or intermediate, GetHiking! is for you. In addition, we’ll hold monthly get-togethers at Great Outdoor Provision’s stores in Raleigh and Chapel Hill. We’ll talk about places to hike, we’ll talk about gear. There may even be refreshments. For the past month, we’ve been writing about GetHiking! and the joys of exploring North Carolina’s wild places on foot at the Great Outdoor Provision Co. blog. You can catch up on our coverage by going here. And you can find out more about the GetHiking! program specifically by checking out yesterday’s post, GetHiking! 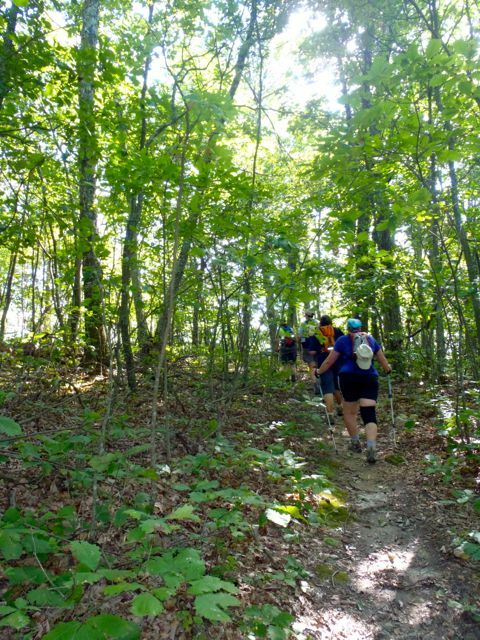 This fall, let us take you on a hike. Be sure to check out our GetHiking! Triangle Meetup as well. Join us this fall and see the North Carolina you’ve been missing.